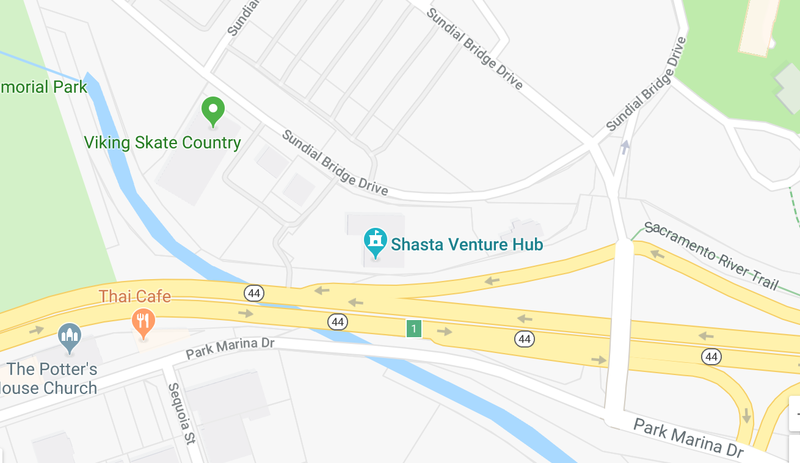 Located on the I-5 corridor, the Shasta region offers freeway, rail and air to 50 million people within 24 hour delivery. Incentives include free land, fee waivers, electrical discounts (among the cheapest in California), and labor training assistance. Add in Stillwater Business Park, a 700 acre California State Certified shovel-ready site offering 5-150 acre parcels, and it all adds up to a prime West Coast location ready for your expansion. The Shasta EDC can help companies receive these benefits as they relocate to Shasta County.